RWD Louvre Windows offer a wide range of design options. 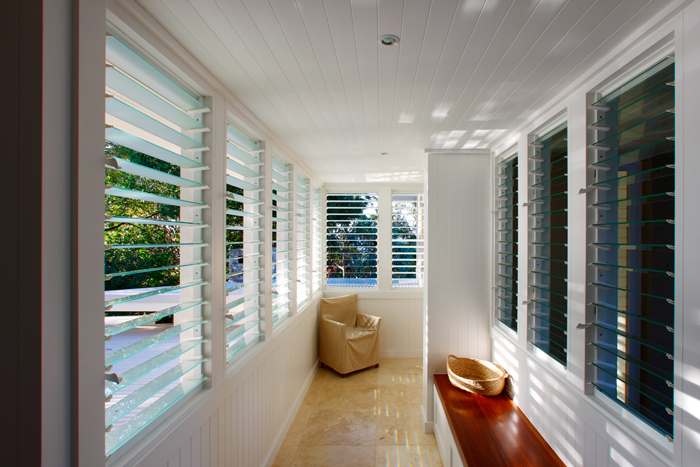 They maximise ventilation of spaces and provide a modern look to any home. precisely controlled either by manual operation or via automated controllers. locations. Breezes can also be directed upwards towards the ceiling.